Launch your own iOS App instantly! Take your video platform to over 1 billion+ iOS users by selecting Muvi’s white label iOS app. Muvi brings to you a completely native iOS app, build using the latest programming language Swift, from the ground up for your Video Streaming Platform allowing you to run a wide variety of content and programs from on-demand to live streaming in an instant, without any coding knowledge or any IT or development teams, all manageable via a single Muvi powered admin panel that controls everything for you, from video content to website and apps! No need of running around to different systems and platforms to update content across all your apps. 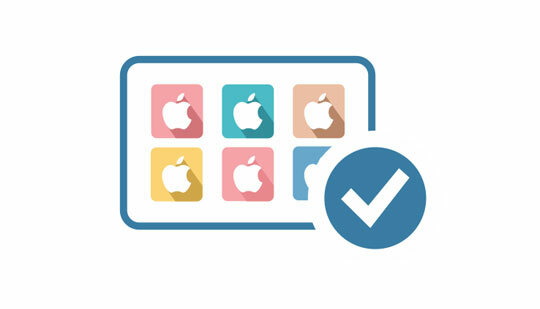 The iOS app is custom build from ground up for you and works across all iOS devices like iPhone, iPhone Plus, iPad, iPad Pro and iPod Touch as well! The iOS App also comes with pre-integrated Airplay support so that your viewers can sit back & enjoy the videos on a larger screens. The app is completely white label and published onto the App store under your ID, without the mention of Muvi anywhere. Muvi builds your native iOS App using Swift programming language, right from the ground up defined with Apple’s standards. 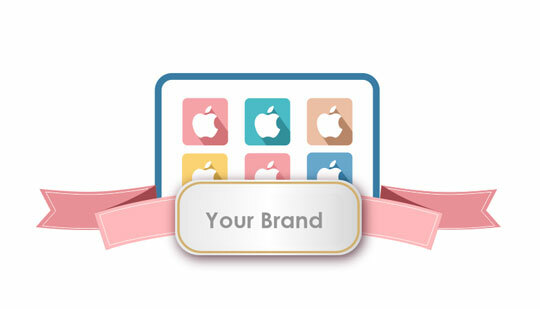 The iOS App built from the scratch offers complete customization options and can be personalized to reflect your business. Muvi provides constant support and regular updates to the iOS App as & when released by Apple. Get the feel of your streaming app even before it is developed! As soon you become a Muvi customer, unlock your true ownership and get hands-on with your streaming app right from the beginning using Muvi Onyx. Onyx app (patent-pending), an innovative invention from Muvi, delivers a near deployment quality working preview of your native mobile app instantly where you can stream video/audio and test the streaming quality as well! See, feel, and experience your streaming app through Muvi Onyx till the original app gets mustered up at developer’s desk to be one of the best in business. Published under your App Store ID, this native App is completely white label without the mention of Muvi logo or branding anywhere. The App will bear your brand logo and all communications & transactions go directly to your account offering your viewers an enriched brand experience. This Native iOS App is fully managed by Muvi from building to launching your platform’s IT infrastructure to maintaining and updating it on regular basis offering an end-to-end solution. Muvi offers timely updates & automated bug fixes to the App, keeping your focus on creating unique content for your viewers and taking over the technical headaches. This fully featured native iOS App consists of multiple monetization options, quick payments, easy subscription management with easy access to all the contents from video streaming platform. 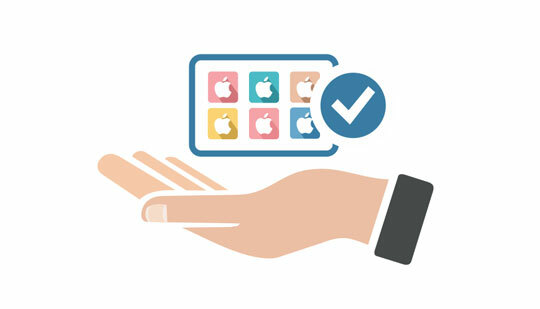 New features are easily integrated into the App as & when released offering a complete solution. As the native iOS App is built from the scratch, Muvi offers complete customization & personalization to provide your viewers the exact look & feel you want. You can choose to bring your own design or integrate any third-party platforms easily with Muvi. Muvi provides you a free-hand with multiple monetization options. You can offer Subscriptions (SVOD) as well as Video Advertisements (AVOD) based options or even have a hybrid model of both. You can also run Pay-per-view (TVOD) content and have chose to offer coupons for offers and discounts that you may be running from time to time. When it comes to monetizations, Muvi believes in supporting your business model and works with you to ensure your business needs are first and can also customize the platform to support options that may not be there by default. 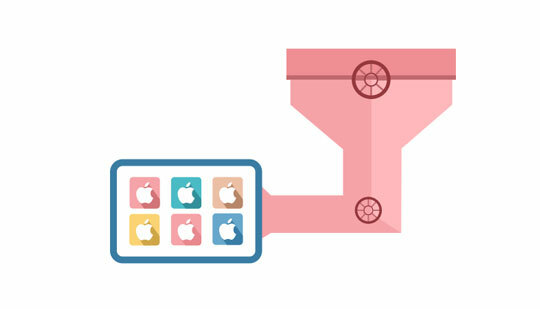 Muvi provides complete Analytics & Reporting on the performance of your iOS App. Muvi dashboard consists of redefined templates to calculate bandwidth consumption, track viewer behavior and much more. Muvi supports and provides integrated billing and payment gateway engine. Muvi integrates with a payment gateway of your choice thus allowing you to collect and transfer all the revenues directly to your own bank account without any rev share, not with Muvi and not even with Apple! Muvi’s billing engine takes care of all the viewers subscriptions packs and charges, allowing you to have a worry free experience, focusing just on your core business. All Muvi build iOS apps come pre-integrated with Airplay support. So if your viewers have an Apple TV device connected to their big screen, they can simply turn on Airplay and chose to watch their favourite content from your iOS app onto a big screen without any hassles. 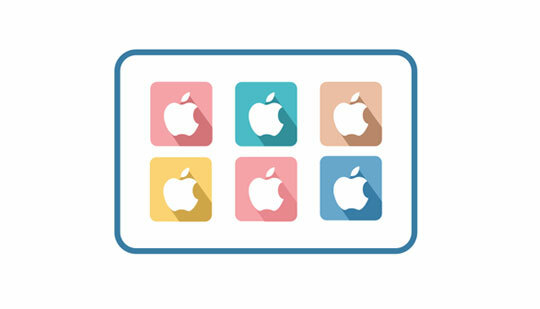 Not only this, since this feature is a default feature of the iOS app, this allows you to tap into the Apple TV ecosystem without any extra cost. Text-based search is so old-fashioned. 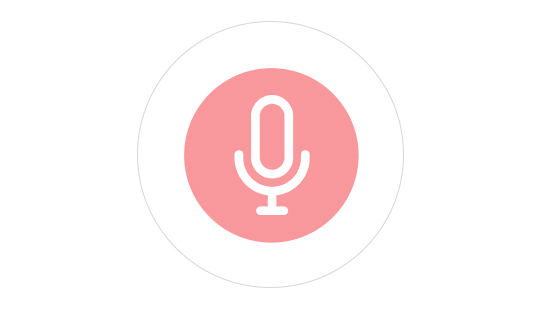 Bring conversational AI to life on your platform by enabling voice search in mobile platforms both iOS and Android. Join the A-listers with a voice!